Braces aren’t just for kids! Today, more than 25% of all orthodontic patients are adults — more specifically, they’re people who, for various reasons, did not have braces when they were teenagers. With the promise of better-looking braces, fewer appointments, less discomfort, and shorter treatment time, more and more adults are deciding that they want to improve their appearance, tooth function, and confidence. We treat many adults — from patients requiring only minor tooth movement to major surgical cases with dentofacial deformities. Because adult jaws are no longer growing significantly, treatment is approached differently than with children. Our orthodontists carefully devise adult treatment plans after discussing with patients their different options based on their main concerns. Adult patients are given a chance to become involved in their treatment plan after they are properly informed of their options. We offer Invisalign for those adults who want straight teeth and are opposed to wearing traditional metal braces. 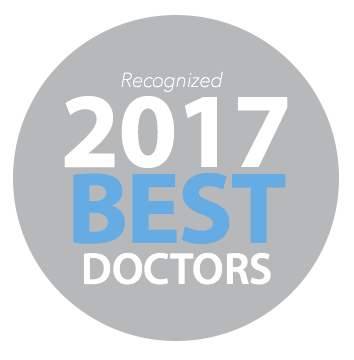 In 2013, Dr. Shaik received an award for exceptional growth and professionalism. "I have nothing but great things to say about 6 Day Dental & Orthodontics. Definitely most affordable around the area, and also have payment plans that help single Mom's like myself. Staff is always nice and very helpful. I have another kid that's going to need braces soon and I will be returning to 6 Day Dental & Orthodontics, without a doubt." "I've been a patient at 6Day for almost 10 years and have always had great experiences. The front office staff has been very helpful and knowledgeable when it comes to scheduling my appointments or working with my insurance, and I know I can trust the care I receive from their hygienists and dentists. All of that is really just a bonus to the awesome convenience of being able to go in on a Saturday!" "I am very impressed with the staff. They are friendly, professional, courteous, and a joy to be around. A very nice clean professional facility, great for kids and family. I can see why this becomes everyone's dentist. Job well done!" Have Questions? Call Us Now (214) 305-2642 OR Schedule Your Visit!